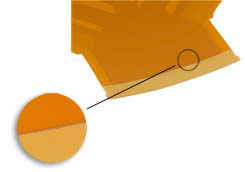 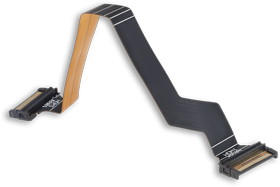 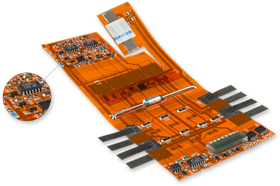 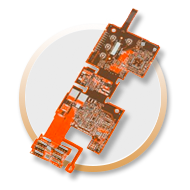 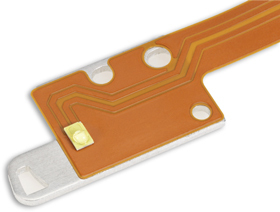 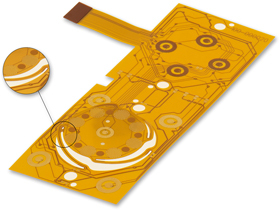 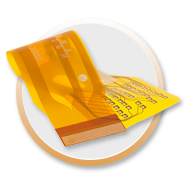 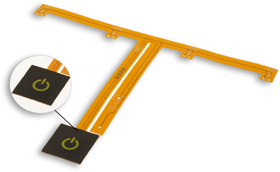 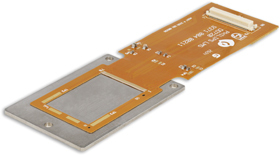 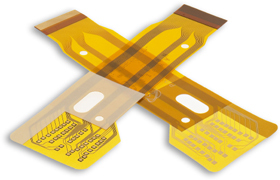 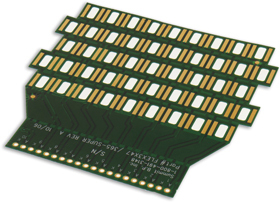 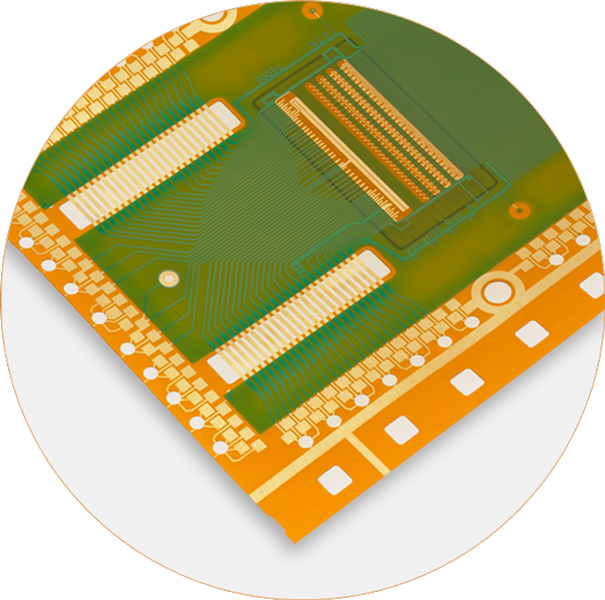 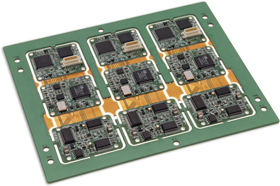 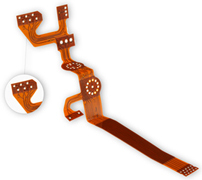 A single layer flex circuit is the most basic and consists of a flexible polyimide film laminated to a thin sheet of copper. 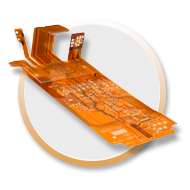 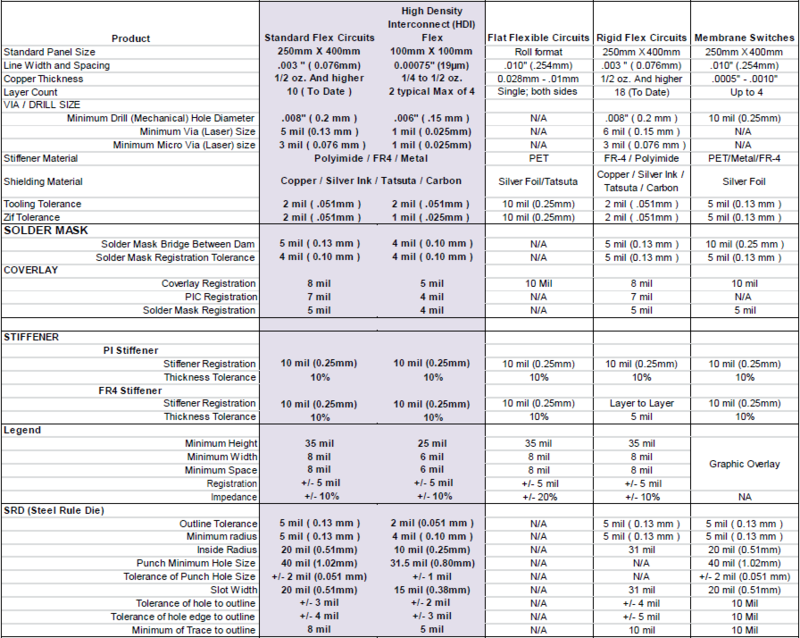 The copper layer is then chemically etched to produce a circuit pattern specific to your specific design requirements. 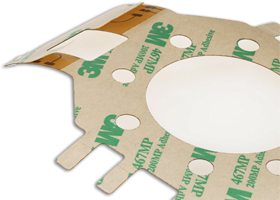 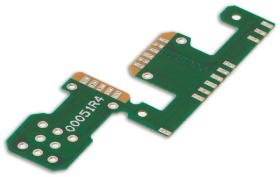 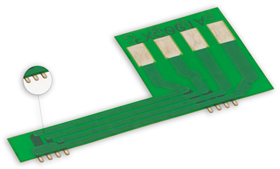 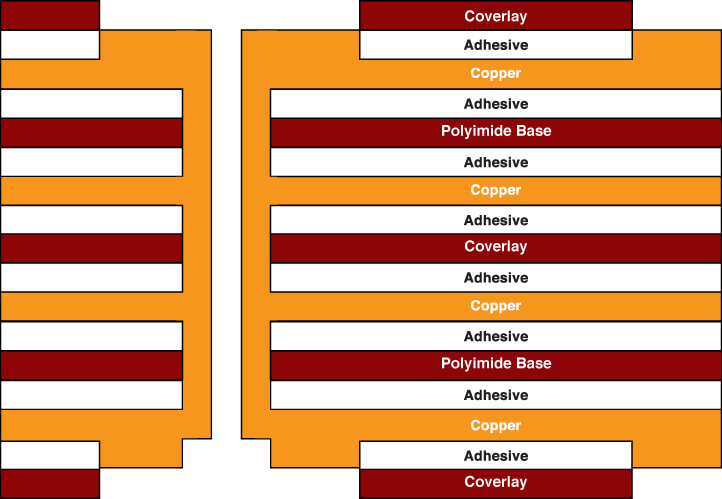 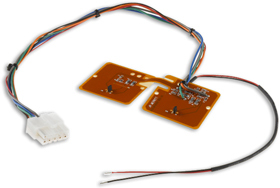 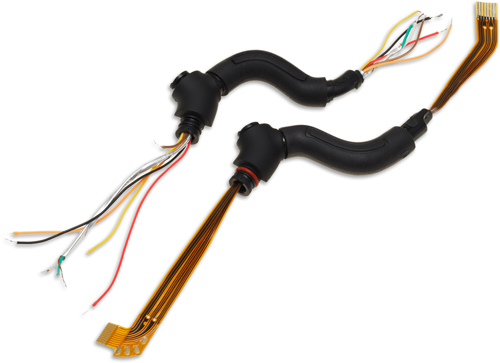 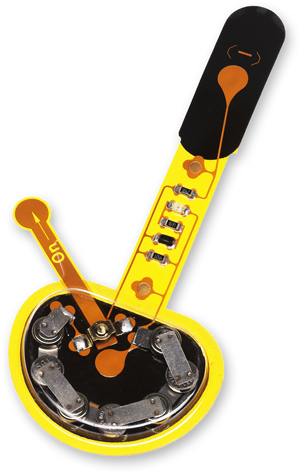 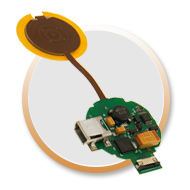 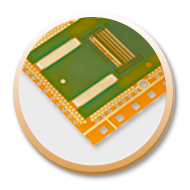 A polyimide coverlay is then added for insulation and environmental protection of the circuit.